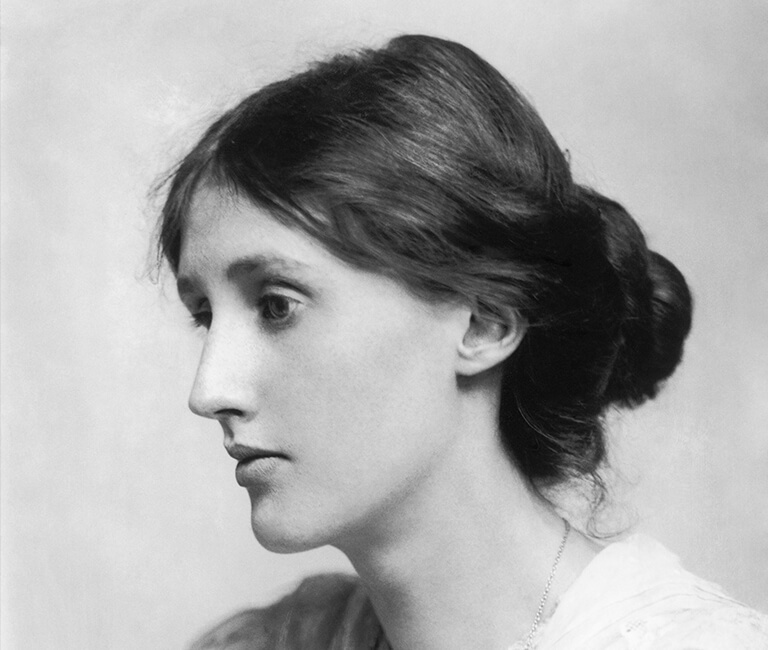 Woolf became one of the central subjects of the 1970s movement of feminist criticism, and her works have since garnered much attention and widespread commentary for ‘inspiring feminism’, an aspect of her writing that was unheralded earlier. Her works are widely read all over the world and have been translated into more than fifty languages. She suffered from severe bouts of mental illness throughout her life and took her own life by drowning in 1941 at the age of 59.